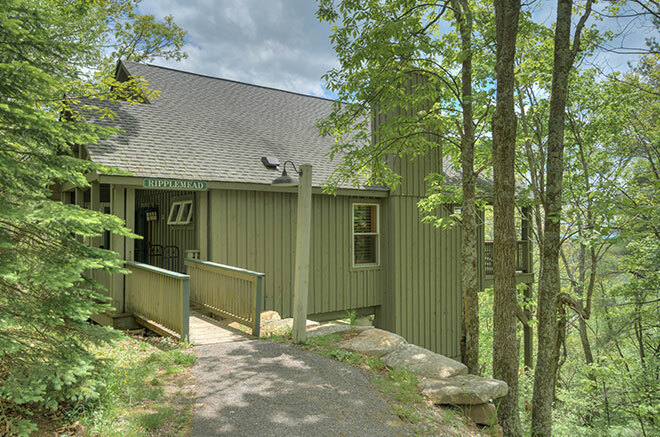 Discover Mountain Lake's latest expression of the balance between modern comforts and harmony with the natural world. 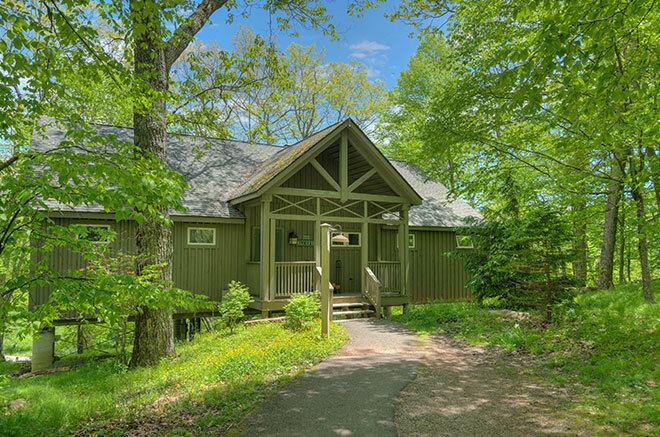 Designed to feel like a serene mountain village, these nine homes are nestled in the forest away from the bustle of the Main Lodge. 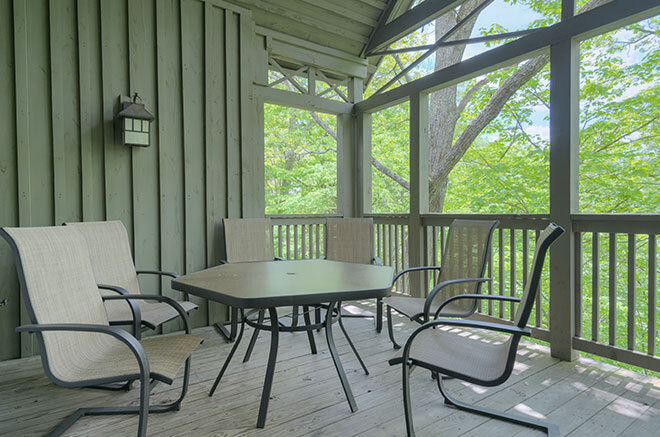 Each one, two, three or four bedroom home features a great room with vaulted ceilings, wood burning fireplace, picture windows showcasing sweeping mountain or forest views, and a large covered patio. 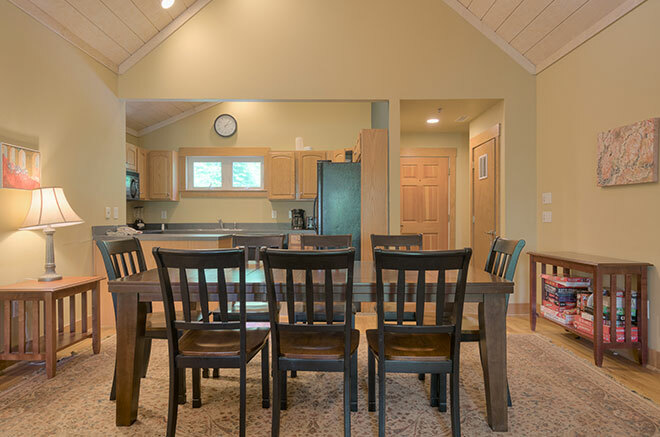 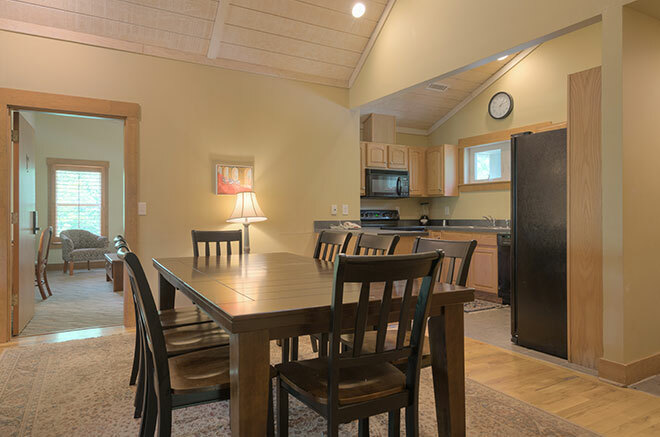 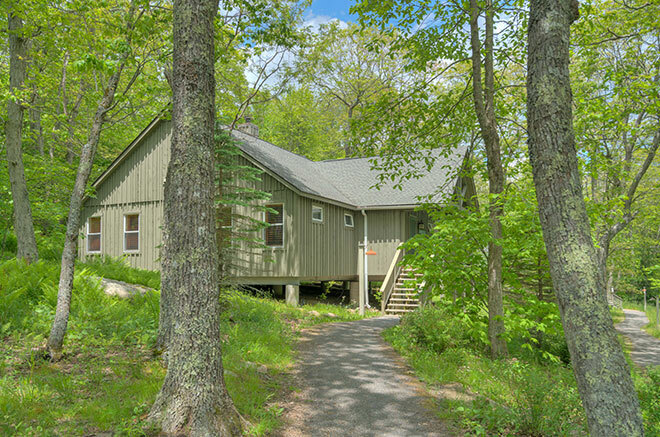 Perfect for a romantic getaway, a family retreat or a reunion of family and friends, these homes provide fully-equipped kitchens, a dining area, and individual laundry facilities. 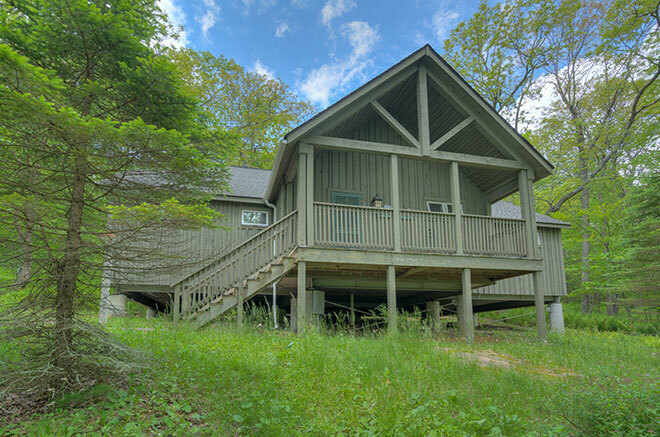 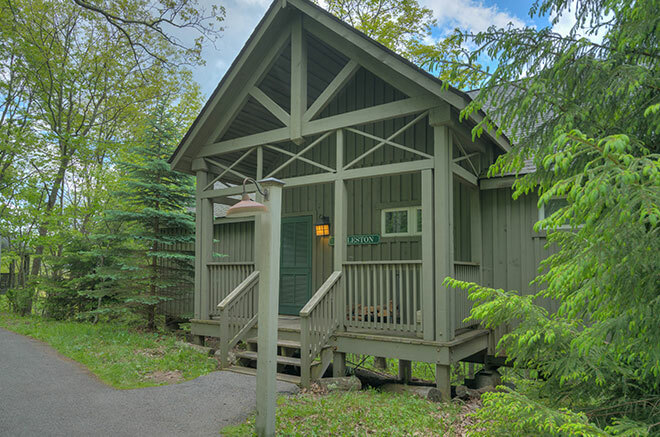 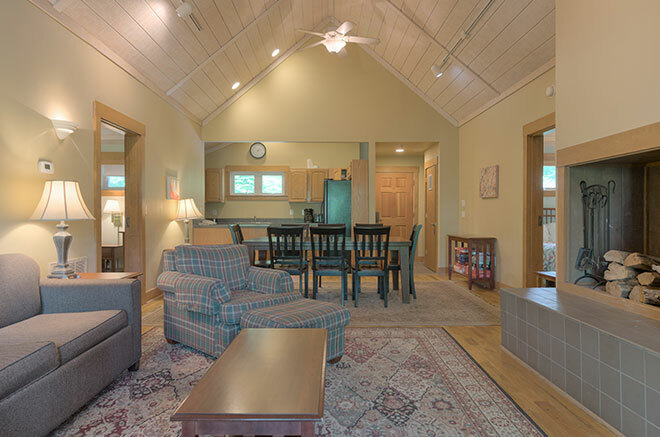 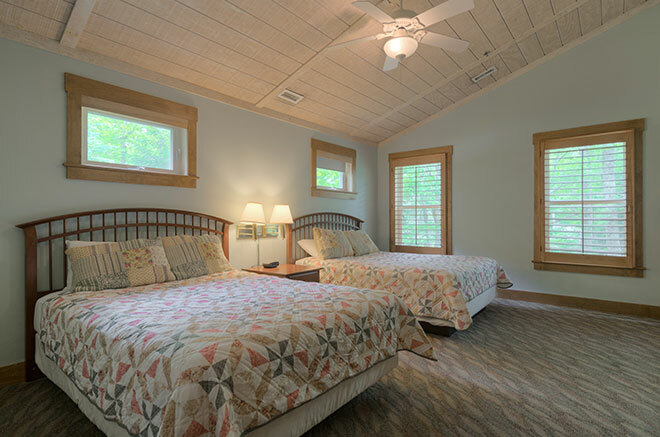 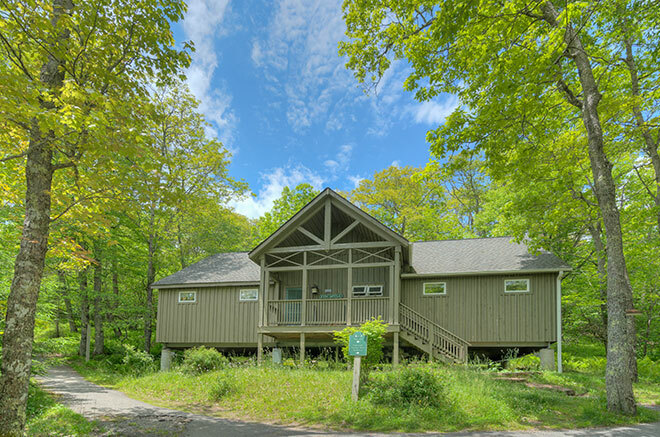 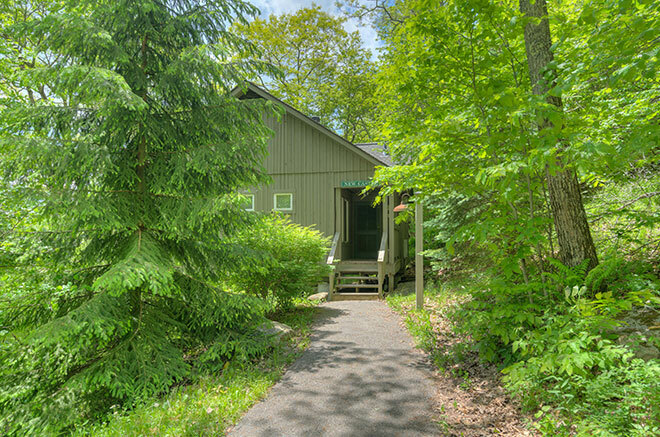 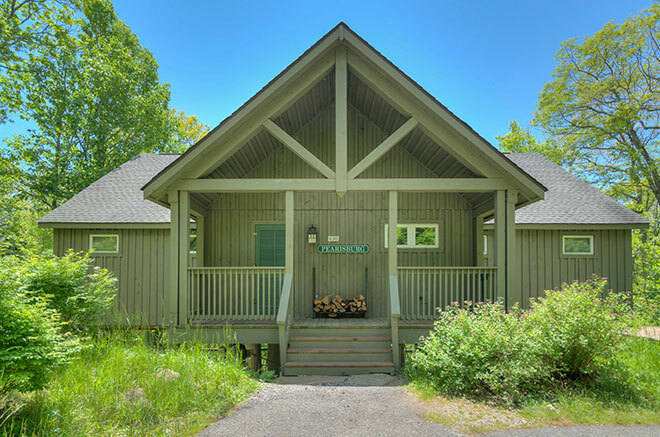 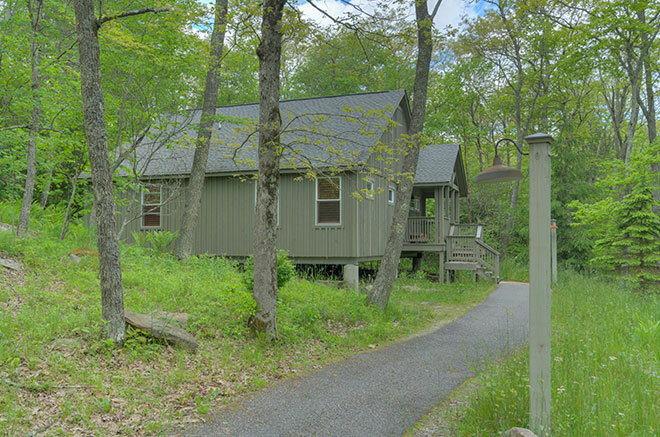 Each of our Blue Ridge mountain cabins has private bedrooms with private full bathrooms, one King or two Queen beds, and can be privately locked and keyed if sharing with a group. Set the stage for unforgettable mountain memories in rustic elegance.